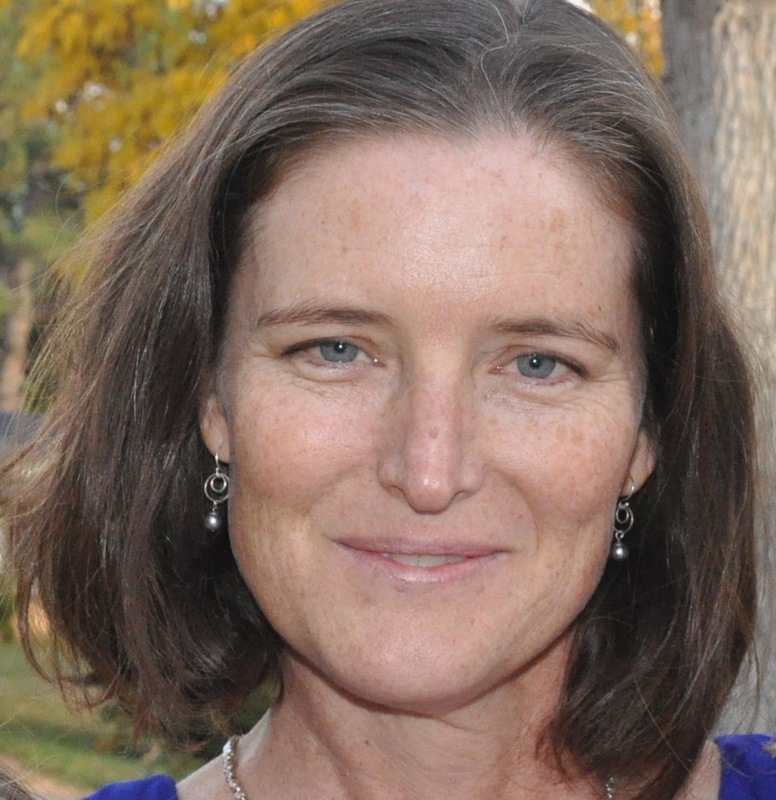 Dr. Ruth Hufbauer is a Professor of Evolutionary Ecology at Colorado State University in the department of Bioagricultural Sciences and Pest Management. She received her Phd in Entomology, Ecology and Evolutionary Biology from Cornell University and completed postdoctoral research at Cornell before joining the faculty at Colorado State University where she is today. Ruth was the recipient of a Fulbright Research Fellowship and during this time she had the opportunity to work at the National Institute of Agronomic Research in France. Ruth is with us today to tell us all about her journey through life and science. Ruth spends her free time hanging out with her two daughters, and she also enjoys running, reading, and cooking. Ruth’s research interests focus on biological invasions and interactions between organisms to understand when populations will grow or decline. Though she doesn’t have a favorite quote in particular, Ruth is motivated by thinking about how lucky she is to have a wonderful family and science career. Ruth grew up living near an estuary, and she remembers spending a lot of time exploring, playing in the mud, and catching frogs and fish there. Later in middle school, a chance accident where she broke her finger falling off a horse allowed her to pursue an independent study with her biology teacher instead of the a typing class. She was delighted by all the fun science projects she was able to work on. One of Ruth’s major struggles involved a large field experiment with over 300 plants that were set up with individual irrigation systems and cages. They were interested in answering questions related to invasions, so they introduced different densities of beetles to these plants and waited. The summer was dry and hot, and the beetles did not reproduce at all. This completely tanked the experiment for the summer. They tried again later, and after all that work, they still had no data for this big experiment. In her lab now, Ruth is working with students to on a project focused on rescuing threatened populations from extinction with immigration. They started reviewing the data, and were disappointed that they weren’t seeing a clear answer to their main question. However, they did get some really interesting insights from the no immigration and no evolution control groups in the study. Based on their findings, evolution is really important for population size and dynamics since populations grew when they could evolve, but were holding steady or declining when they could not. Some of the most memorable travel experiences Ruth has had occurred during her sabbatical in France. It was spectacular doing field work in southern France in the mountains and foothills surrounded by a scattering little houses and farms. It was also more luxurious than some of her other field work, because she could work in the field in the morning and then go to a nice cafe for lunch and a glass of wine. Ruth’s lab has a tradition of celebrating all the little things that they can, including awards, small grants, big grants, major exams, and other occasions. She keeps a bottle of prosecco around, and they make a dent in the lab’s cork ceiling by shooting off the cork. Then they take a sharpie out and write what the event was in the little dent. The ceiling of her lab is covered in dents and notes in sharpie that commemorate the lab’s achievements. When it comes to science, enter your data early, look at them often and try to understand them. Also, write early and often. Most importantly have fun with it! The focus of Ruth’s lab is evolutionary ecology. She works largely on plant-insect interactions (from population genetics to community ecology), but also uses the Tribolium flour beetle as a model system to address fundamental questions in evolution and ecology. Some current projects in the lab focus on investigating the roles of demography and genetics in population founding using Tribolium beetles to evaluate the roles and relative importance of demography (here, most basically simply the founding population size) and genetic variation in the founding and later success of new populations. Her group is also studying the evolutionary ecology of biological invasions using common mullein (Verbascum thapsus). Another research area examines the consequences of hybridization for insect-host relationships. In addition to the work in her lab, Ruth enjoys collaborating with a number of outstanding scientists around the world on a wide range of topics.